Blizzard Entertainment, the online gaming giant and creator of massively popular games such as Starcraft, World of Warcraft, Diablo, Overwatch, and others, announced that it will be bringing back the Battle.net platform. Going forward, the platform will now be known as Blizzard Battle.net. This branding change is an effort to both respect the "shared history" of the platform as well as align Blizzard's marketing and branding under the same name. They had previously planned to shift away from the Battle.net service as Blizzard expanded into new streaming media platforms and gaming markets. They viewed Battle.net, formed in 1996, as tied to their old image and wanted to cut down on confusion among consumers. The planned replacement, Blizzard Launcher, was an effort to separate the Blizzard brand from Battle.net. Unfortunately this didn't work out they way they had planned it. The name kept appearing in official marketing materials and across the company's website. This left fans confused as the new purpose of the platform. After further consideration and community feedback, Blizzard will once again be returning to Battle.net. For more than two decades, the Battle.net service has been how every player in a Blizzard game has authenticated their account. Blizzard has also turned the service into a marketplace to purchase and launch games. 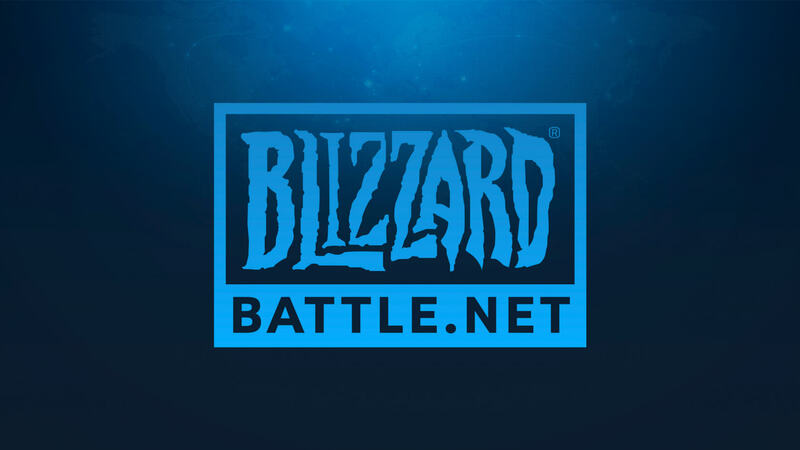 They describe Battle.net as the "central nervous system" for Blizzard games as well as the "connective tissue" that brings Blizzard players together. I guess this will be less confusing for everyone involved moving forward.